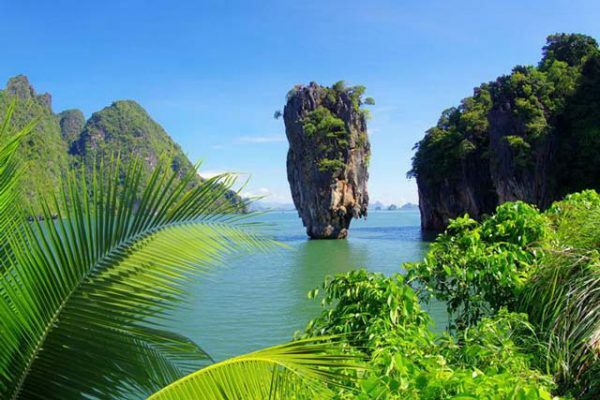 James Bond Island Speed boat cut down on travelling time and is often the best excursions and Day trips options for making the most of sightseeing and Kayaking in Phang Nga Bay National park.James Bond Island is one of the most beautiful Bay of Thailand , Phang Nga Bay and James Bond Island became one of the main E-co tourism after the famous movie was filmed(the man with the golden gun ) through the 1974.The film starred Roger Moore and Christopher Lee but it was the scenic topography that helped make the film into a firm Bond favourite. 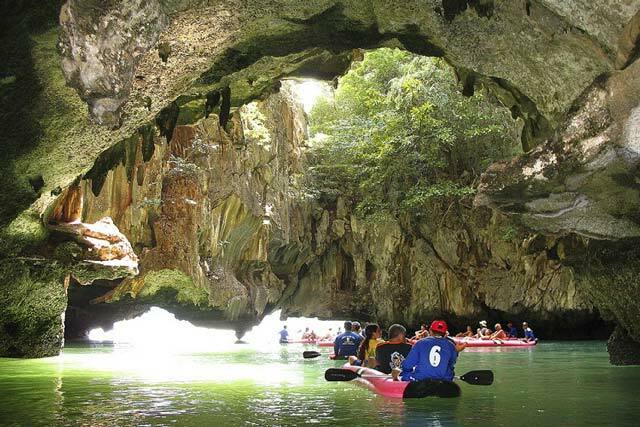 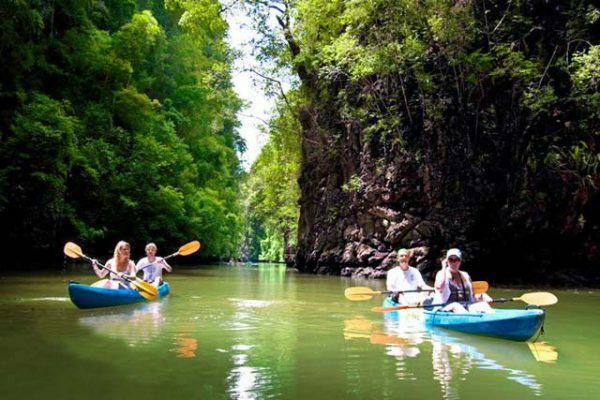 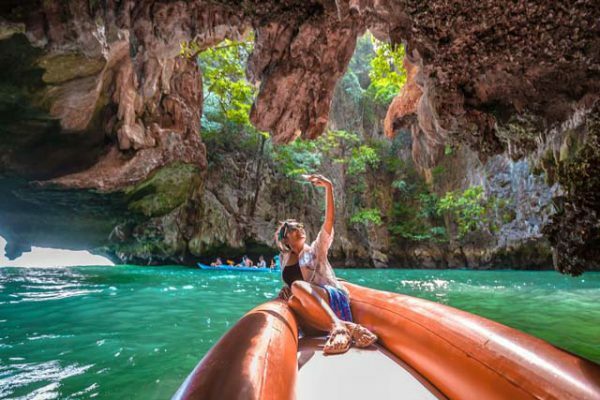 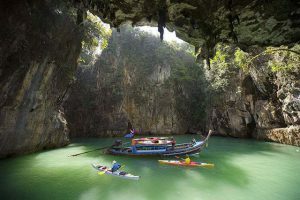 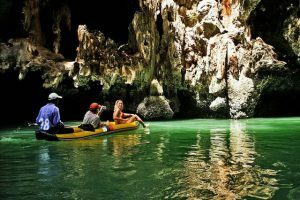 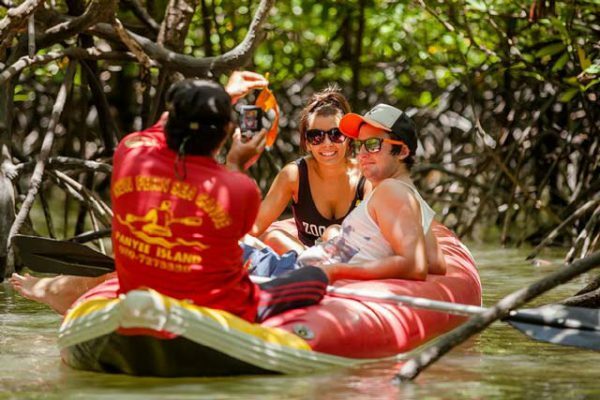 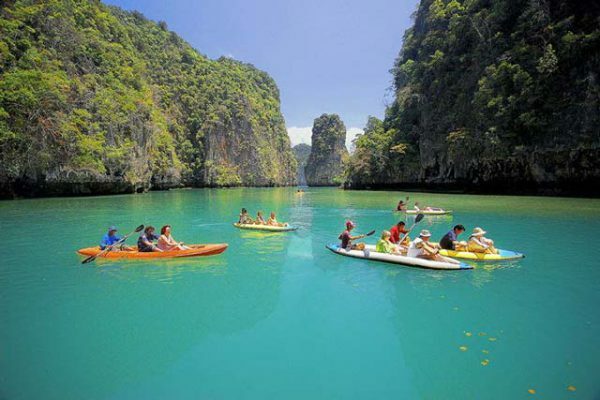 As well as there are suitable for sightseeing and cave canoeing or Kayaking is second to none. 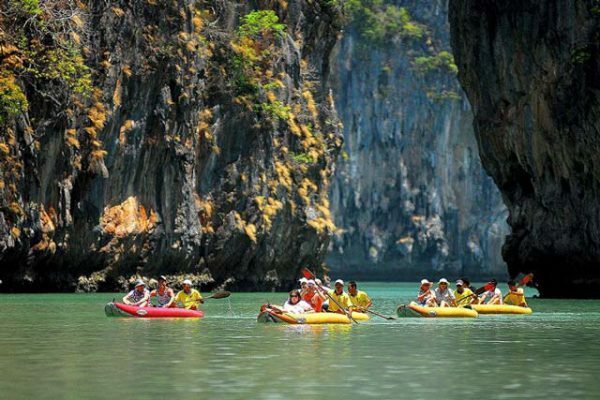 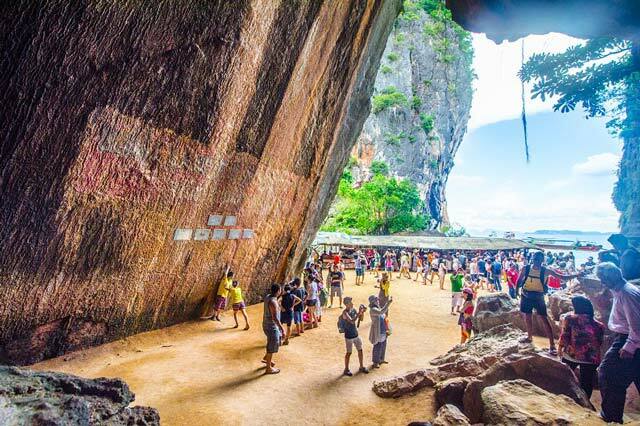 Nowadays the beautiful limestone of James Bond Island Tour attracted a large number of tourists to visit here whole year around. 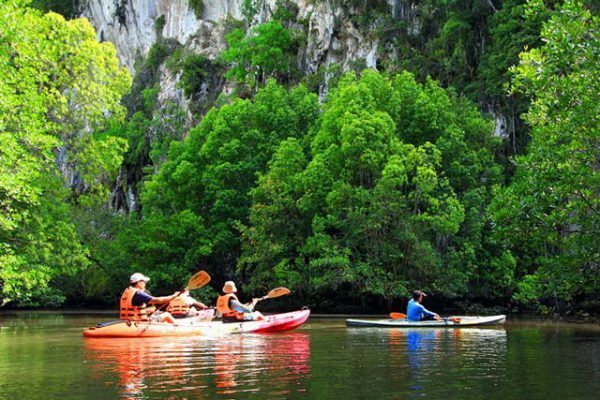 Let’s go to exploring James Bond Island, Phang Nga Bay, Thailand. 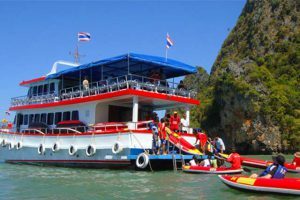 We would suggest Jame Bond island by Cruise Boat if you’re group of the elderly people. 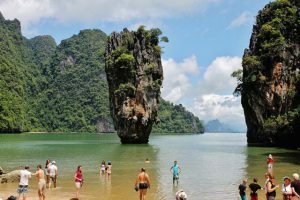 Visit the world famous James Bond Island where they made the James Bond Movie man with the Golden Gun in 1974 also visiting Khao Ping Gun. 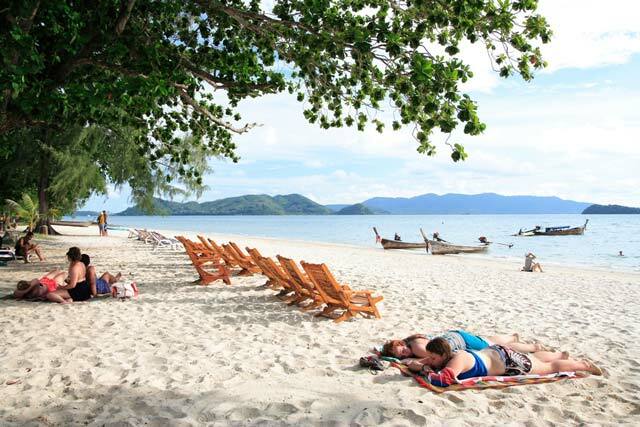 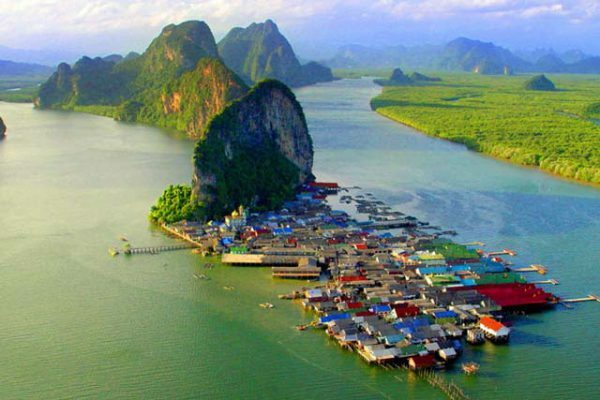 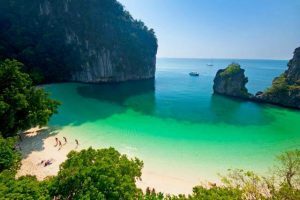 Visit Panyee Island, the Muslim village for sightseeing and a great Thai lunch. Travel times are for reference only. Actual itinerary is dependent on travel and road conditions, and as such, may be adjusted accordingly. 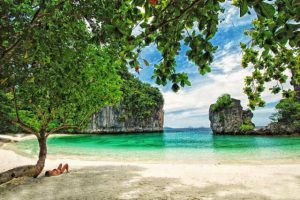 The refund will be made if the schedule changes or forced cancellation due to weather or any other unforeseen circumstances.